Select Content tab. 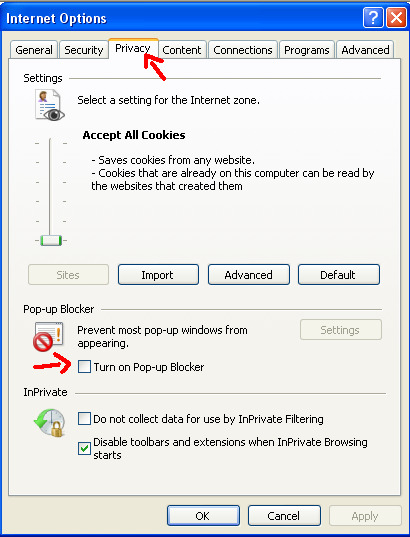 Uncheck Block pop-up Windows. Click OK. 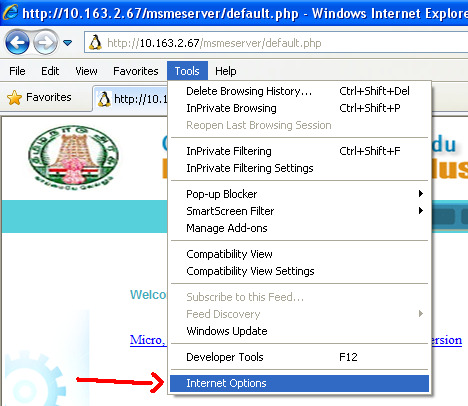 Select the Option symbol from the right corner below close button. Select Settings. 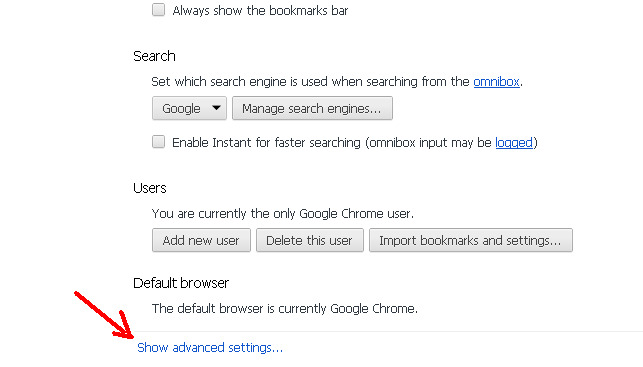 In Settings window, scroll down and click on "Show advanced settings...". 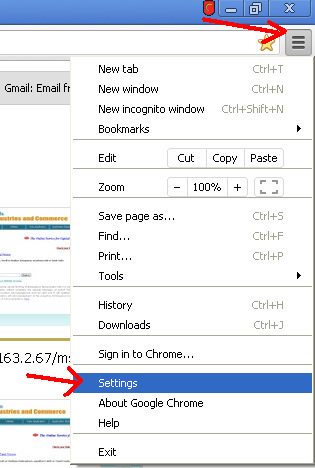 In Advancecd settings, Under Privacy, Click on "Content settings...". 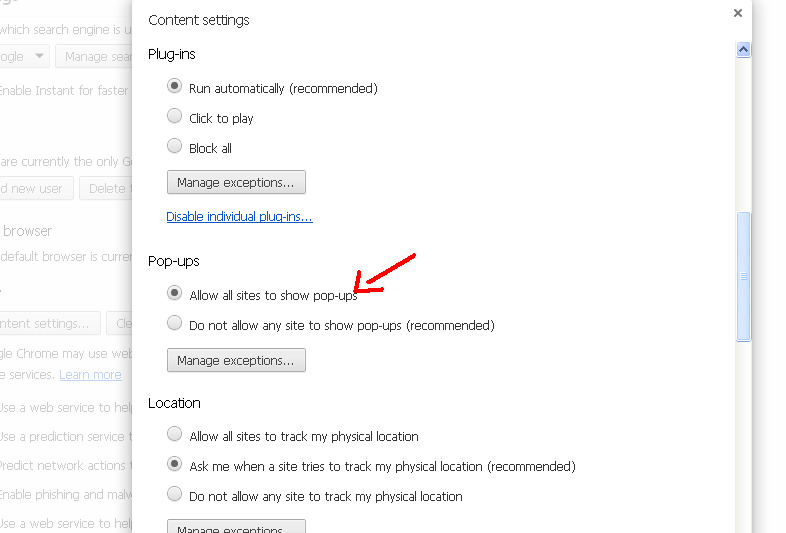 In Content settings window, under Pop-ups, check "Allow all sites to show pop-ups". 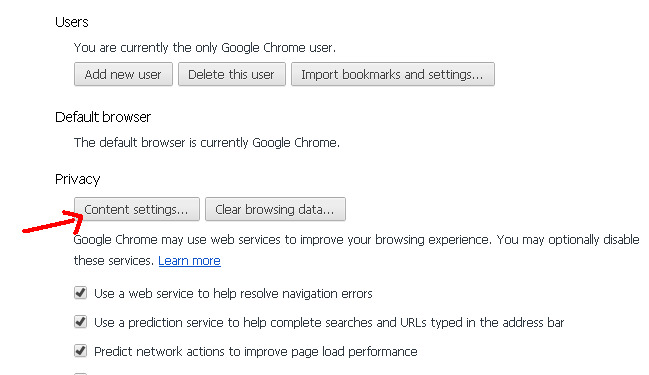 Select Privacy tab, Uncheck "Turn on Pop-up Blocker". Click OK.